LEARN HYPNOSIS AND START A THERAPY CAREER IN 2019 » Hypnotherapy Training Courses for YOU! 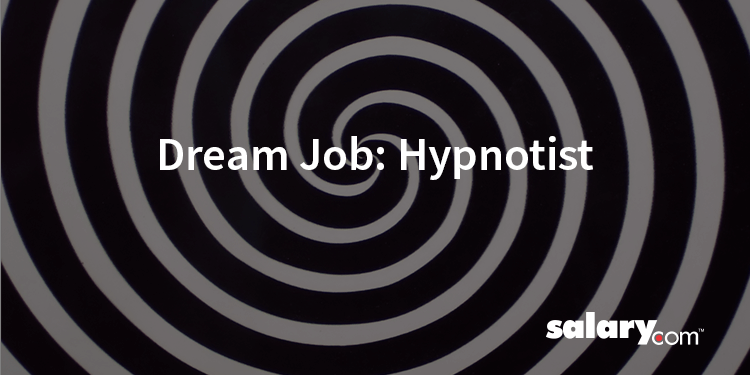 Will 2019 be the year you finally learn hypnosis and start your dream job helping others? 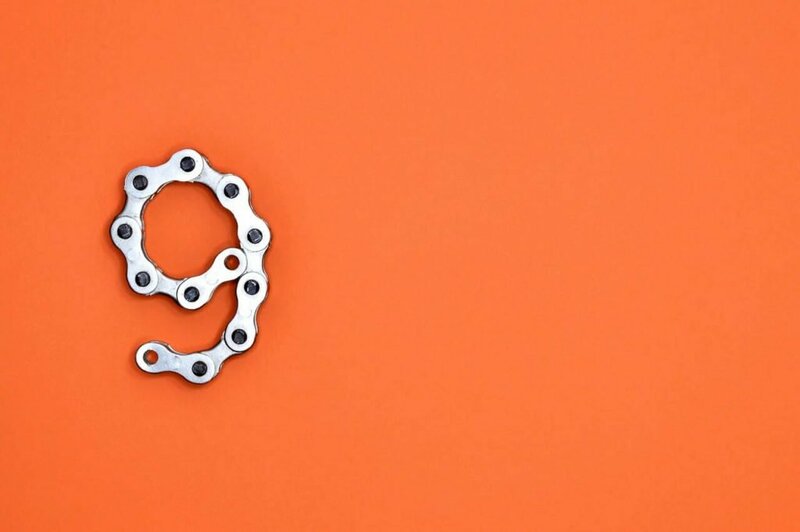 Here are 9 great reasons to learn hypnosis and build great therapy business. This year hundreds of people will quit the corporate thread mill and start a therapy business that they will love? Will you be one of them? Will this year be the year you finally welcome your dream clients into your therapy practice and experience the extreme job satisfaction that comes from helping others? This blog post will present you with nine great reasons why now is the time to learn hypnosis. Hypnotherapy is one of the most researched models of psychotherapy and it has stood the test of time. But a lot of people don’t really know what a hypnotherapist is or what they do, so let’s start with a brief job description. A hypnotherapist is a therapist who uses a wide range of psychological techniques combined with the hypnotic state. Hypnosis is a natural state of mind where we can access the subconscious. This is the part of our mind that holds our beliefs and our habits and other non-thinking responses. Because therapy is conducted on a subconscious level, hypnotherapy is very powerful. The role of hypnotherapist has been through many changes over the years. It moved from being an alternative therapy into becoming a mainstream, widely accepted, much-loved therapy. Sme of our favourite actors, elite athletes, rock stars and used hypnosis and this article by the Centre of Success list many names you’ll recognise. But most importantly it has been fully accepted and is loved by the general population as reported in Psychology Today. No matter how much we discover about brain science, the principles of hypnotherapy and suggestion remain relevant in an every changing world. This means that hypnotherapy continues to be one of the most popular therapies available. Other therapies like NLP (an off-shoot of hypnotherapy) became very popular in the 1980’s. Today it is less popular and has been superseded by the new form of trance-free hyposis called Mind Coaching (I’ll write more about that later). However, no matter how many therapies come and go, interest in hypnotherapy continues to grow decade after decade. So 2019 is a great year to learn hypnosis. I’ve taken a global view of what is going on Internationally in the hypnotherapy space and I’ve compiled nine reasons why now is the time for you to learn hypnosis. 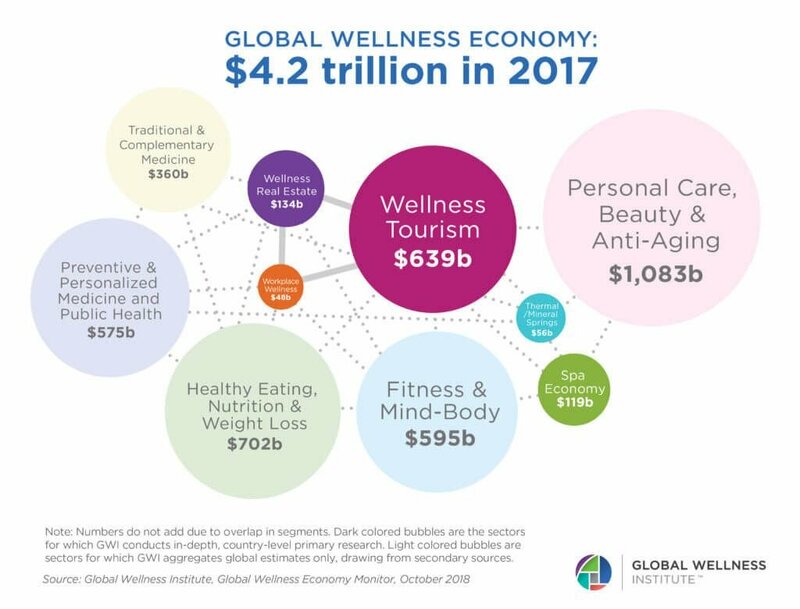 The health and wellness sector of the economy continues to experience massive growth. Governments all over the world are encouraging citizens to take greater responsibility for their health and well-being before they become unwell. Therapists are being welcomed into the mainstream medical model. Most therapy clinics are fully booked with waiting lists as demand for therapy continues to grow. New market segments are popping up regularly which means that when you learn hypnosis you’ll need the most up-to-date course available. Here’s an overview of what’s happened in the past few years. 2018 was the year sports hypnosis became widely recognised. 2017 seen Positive Psychology Hypnotherapy take centre stage. 2016 was the year for Inner Child Hypnotherapy. 2019 is destined to be the year for Online Hypnotherapy. When hypnotherapy is delivered online it is commonly called Mind Coaching. In the video post below I explain what Mind Coaching is and how it differs from traditional hypnotherapy and why we teach it if you decide to learn hypnosis with us. Online Therapy is taking the therapy market by storm. 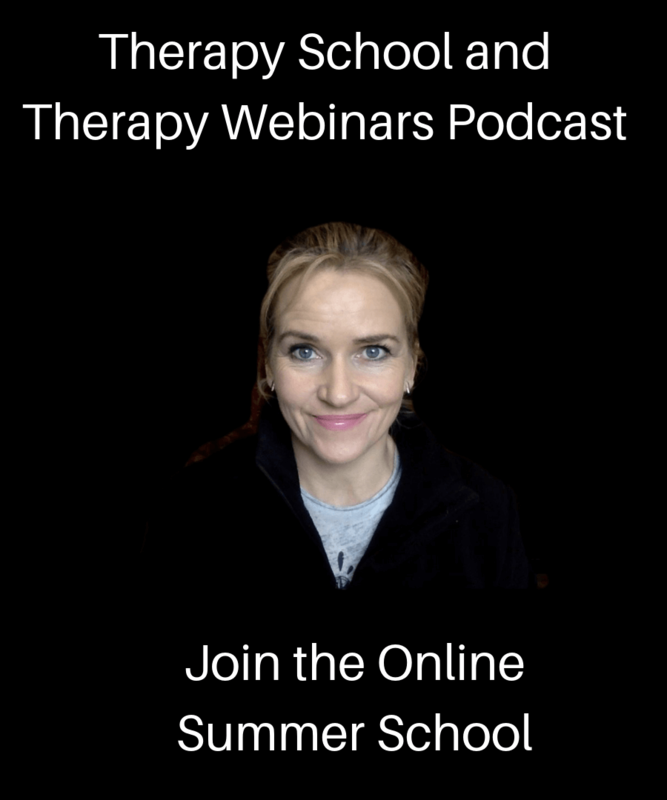 Blended sessions where clients visit your clinic coupled with online sessions make it easier for therapists to deliver great therapy and great results. The version of hypnotherapy that works best online is called Mind Coaching. There are some great benefits to be had by offering both in-person therapy and online therapy. Clients and therapists enjoy greater flexibility. Therapists can enjoy working remotely. Clients don’t have to travel so often to see their therapist. Clients can relax and enjoy a session in the comfort of their home. Clients don’t need to take time off work. Online Therapy provides essential support between in-person sessions and keeps therapy moving forward and clients focused on getting the results they want. A new integrated medical model is replacing the older (allopathic) model. This means that complementary therapists are now working alongside mainstream medical professionals in hospitals. Regulated therapists including hypnotherapist support surgical and onocoligical treatments and thereby help improve outcomes. In the UK the non-profit organization that regulates therapists qualified to work in medical settings is called the Complementary and Medical Health Care Council (CNHC). 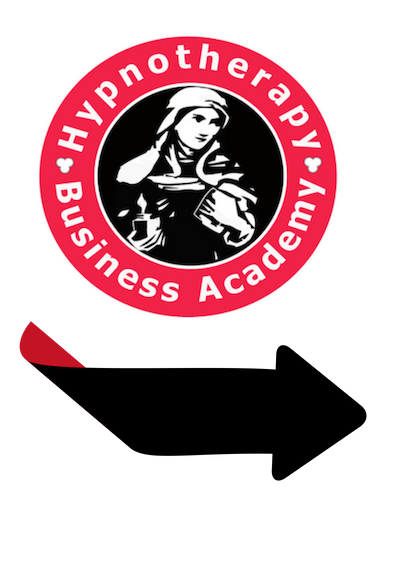 All our own graduates here at Hypnotherapy Business Academy (Ireland) and Results Academy (UK) are eligible to join the CNHC when they graduate. #4 Hypnotherapy is one of the most researched and clinically validated therapies. Hypnotherapy is considered one of the most effective, non-invasive treatment for a wide range of issues. For example, weight management, smoking cessation, phobias, anxiety disorders, stress management, psychosomatic illness, self-esteem issues and habit disorders all respond well to hypnosis. I’ve summarized much of the evidence gathered from meta analysis studies. If you would like a copy of it, please get in touch and I will email it to you. Despite the mixed publicity hypnosis receives in the media from stage hypnotist, the demand for clinical hypnotherapy continues to rise. Demand is driven by consumers who witness how powerful hypnosis is. Average prices per hour are currently between €45 and €200 per hour. The going rate varies considerably depending on your location and what you specialise in. What our clients see on TV and on stage hypnosis shows strengthen their belief that hypnosis is a powerful tool, therefore in many cases, they are willing to pay more for hypnotherapy than for psychotherapy or counselling. Stage hypnosis shows build expectancy and belief that hypnotherapy is powerful. However, many of the techniques you see in a stage hypnosis show have been stolen from clinical hypnotherapy. Techniques such as rapid or instant inductions were originally used in medical hypnosis. Patients in need urgent medical help often can’t be given surgical anesthesia and hypno– anesthesia allows surgeons to carry out life saving operations. It’s time for hypnotherapists to campion the return of medical hypnosis techniques into mainstream therapy and STOP stage hypnotists from hijacking our life saving techniques. #7 Easy integration with other psychological disciplines. Hypnotherapy integrates very well with all other psychotherapies. Properly taught hypnotherapy provides a set of brief, solution focused interventions to deliver great results within a short time frame. Therefore, counsellors and psychotherapists love learning hypnotherapy. It provides them with a set of tools that turns talking therapy into action therapy. Hypnotherapy is grounded in evidence-based psychological techniques and is heavily influenced by the most popular and most effective therapies. For example all of the following use hypnosis based techniques and hypnotic suggestion. The experience of learning hypnosis in a classroom setting is highly enjoyable and in many cases life-changing. A good hypnotherapy course and a supportive teacher will teach through demonstration. You should be given plenty of time to practice the therapy skills you are learning. Helping your classmates work on their issues and challenges is a great way to explore your own mental make-up and make some positive changes. But don’t take my word for it. You can read some great testimonials from happy hypnotherapists here. If you are thinking of training to be a counsellor or psychotherapist, it’s a good idea to train to be a hypnotherapist first. You can qualify with a diploma in hypnotherapy within one academic year. Most importantly, this means you can start seeing hypnotherapy clients and earn an income quickly. Just three or four clients a month will give you financial support while you take your longer counselling or psychotherapy course. Now you have nine great reasons why learning hypnosis could catapult your career as a therapist… So what’s next? 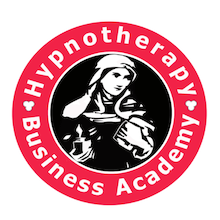 There are some great hypnotherapy courses out there but before you pay for any course, you are invited to join some of our courses for free. « Previous Post Hypnotize me? Or De-Hypnotize Me! Next Post » NLP Courses and Hypnosis Courses | The BIG Difference and WHY it Matters!